RDS Real Estate promises to find the commercial property you want, and we back that promise with over 20 years of experience in the Fort Worth area, and that kind of experience is like gold in the bank for you. 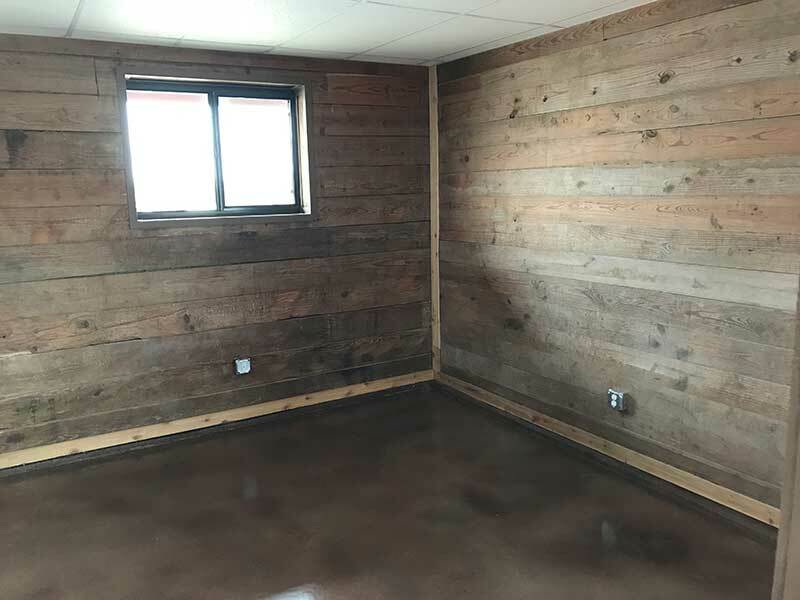 We have properties that range in size from 900 square feet to 16,000 square feet, and we have properties with just about any feature you can envision. Industrial space for lease for auto repair shops, manufacturing, warehouses, storage centers, motorcycle shops, and hobby shops. Office warehouse and office suites for all size companies. Our retail centers have storefront and ample parking. Search “commercial property for rent” in the DFW Metroplex and will net you about 20,000 hits on Google, and who has the time to do that kind of search online? Even if you do have the time, do you really know what you are looking at from an online search? Why not simplify your life and let RDS Real Estate do the searching for you? What are you looking for? Office space for lease? What kind? We offer single and multiple offices, high visibility, freeway visibility, you name it we’ve got it. Industrial properties for lease? Again, what kind? 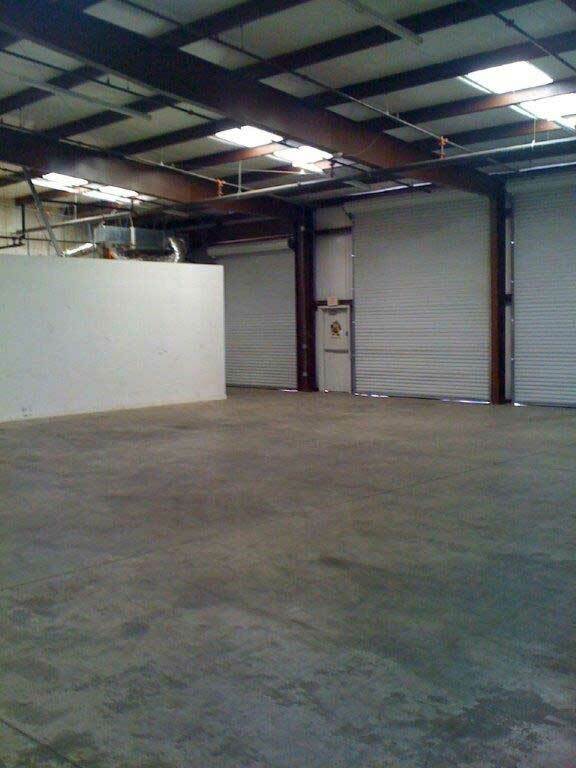 Are you looking for warehouse space, office and rest rooms, ground level, dock level bay doors, outside storage, freeway visibility, or a combination of those factors? Finding the perfect industrial shop space for rent is not easy without guidance. 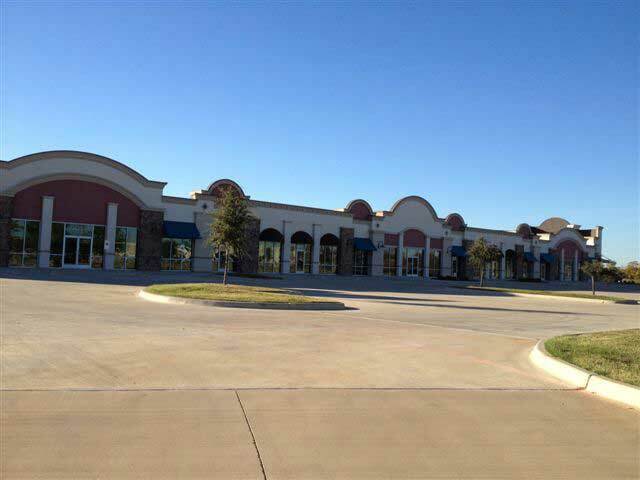 Retail space for lease in the DFW Metroplex? Are you looking for a strip center, storefront, signage or no signage, end caps, or something completely unique? And where are you looking at for a location? RDS Real Estate has commercial property for rent in Arlington, Texas. We have commercial property for rent in Blue Mound, and commercial property for lease in Burleson, Texas. Perhaps you wanted something in Grapevine, or Kennedale, Haltom City or Mansfield. Perhaps you are looking for storage space, dock wells, customized features, ample parking, or a myriad of other features, and you just don’t know where to start your search. The DFW Metroplex is a mecca for business. Cities within the Metroplex are business-oriented. Taxes are low, zoning is favorable, and individual Chambers of Commerce work closely to ensure a business-friendly atmosphere. Major freeways are available, a number of state highways intersect, the DFW Airport is close by, the railroad is a stone’s throw away, in fact all you need in shipment choices are tucked into this fantastic area of commerce. Stop for a moment and review everything we have listed above, all of the types of commercial space, all of the features, all of the locations, and then consider the experience we bring to the table. Once you have done that there really is only one logical thing to do: let RDS Real Estate find the commercial property that you seek. We promise a hassle-free experience with satisfaction guaranteed. 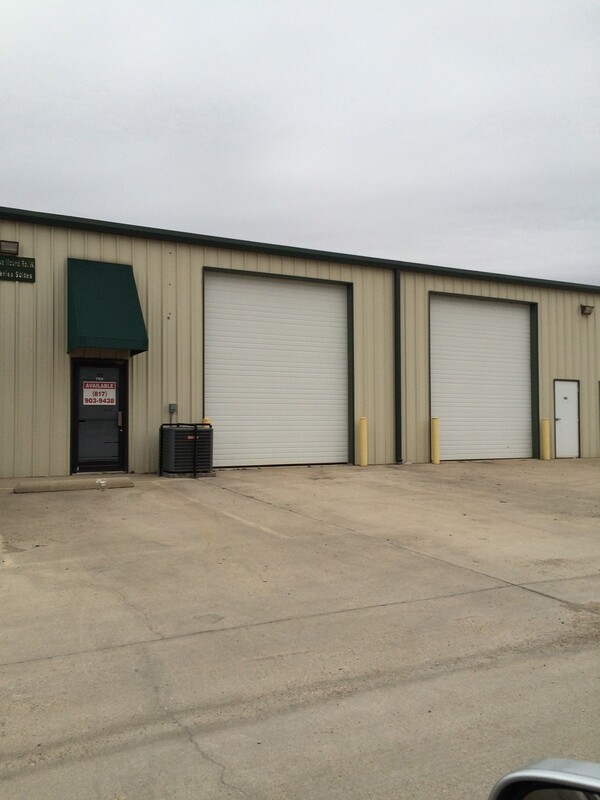 Industrial property for rent in the Fort Worth metroplex. Retail space for lease in and around the Fort Worth area. Office space to rent in Fort Worth and surrounding cities.